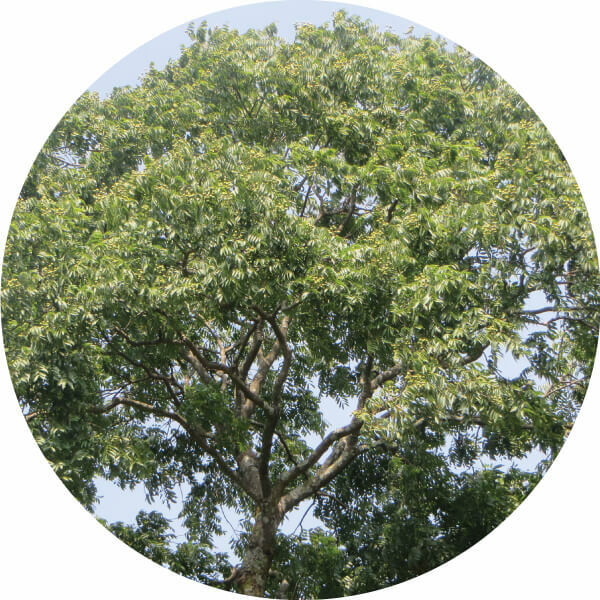 Seepje promotes nature conservation, as the Sapindus trees are preserved through our trade in the shells. By paying the farmers in India and Nepal a fair price, we actively promote equality and provide them with a liveable income. 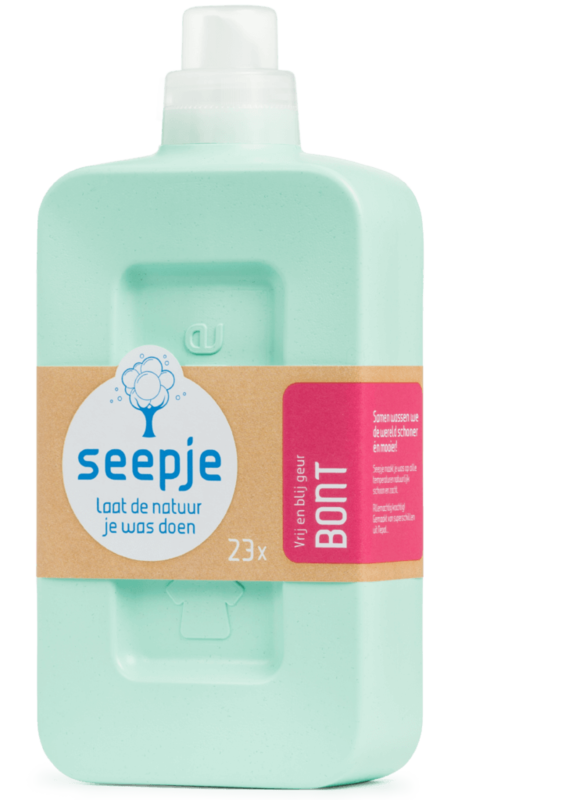 In the Netherlands, our natural ingredients ensure a significantly lower impact on sewage systems! In collaboration with a work facility for disabled people, we offer ‘our champs’ a key role in our production process. Let’s make washing and cleaning fun for all, are you in? 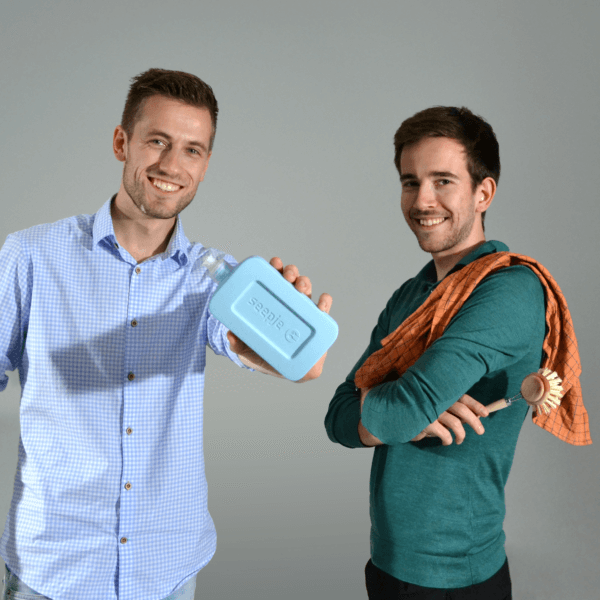 As 21-year old students Melvin and Jasper watched a documentary in which a Nepalese woman used a natural form of soap. 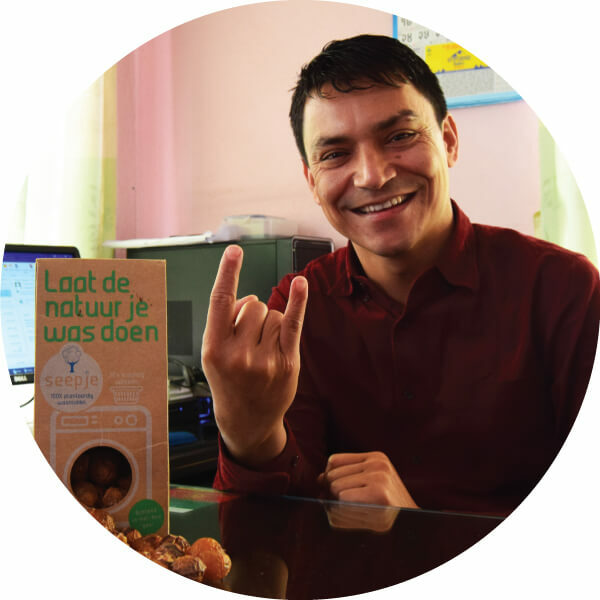 They wondered: why do we use synthetic and oil-based products, when a natural alternative is available? 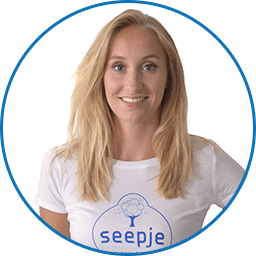 Currently, we have a team of five and from our headquarters in The Hague we aspire to create a positive impact with eleven different Seepje products. 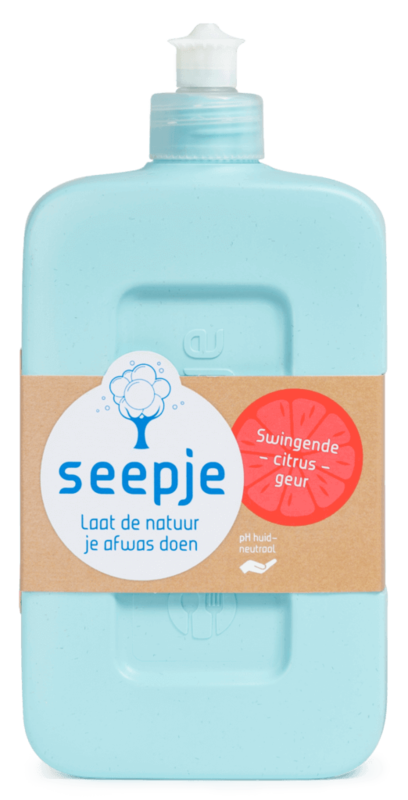 Our Seepjes are currently available in more than 1400 stores in the Netherlands and Belgium!